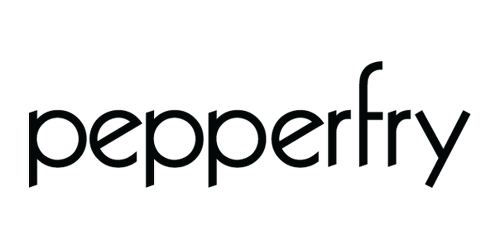 About Pepperfry – Pepperfry is India’s leading furniture and home products marketplace, offering customers an unparalleled selection of amazingly priced home products and a consistently great shopping experience. The Pepperfry managed marketplace helps thousands of entrepreneurs and merchants sell to millions of discerning customers across India and the world. 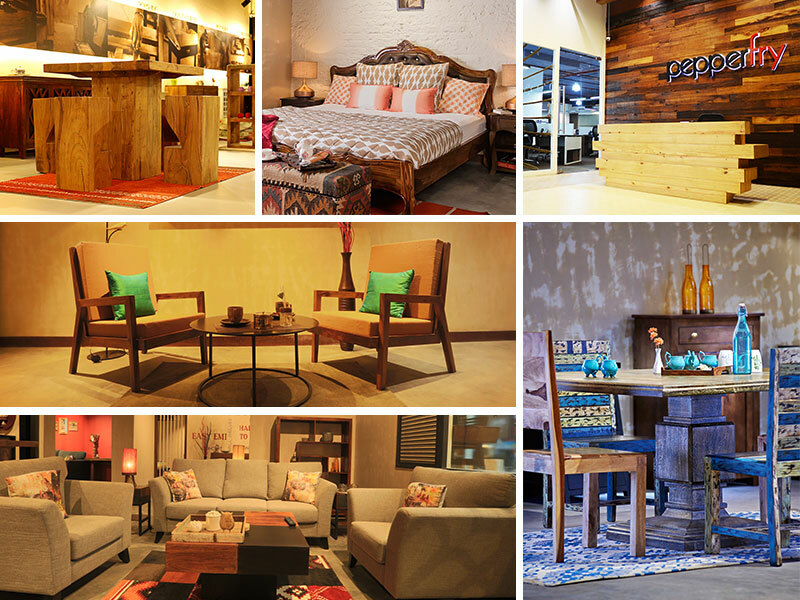 Pepperfry has built a leadership position in the online home and furniture segment with its scale and strengths in sourcing products, strong logistics, ably supported by a highly experienced management team. I always get mesmerized by all the activities happening at Pepperfry. They are always ahead of the curve.